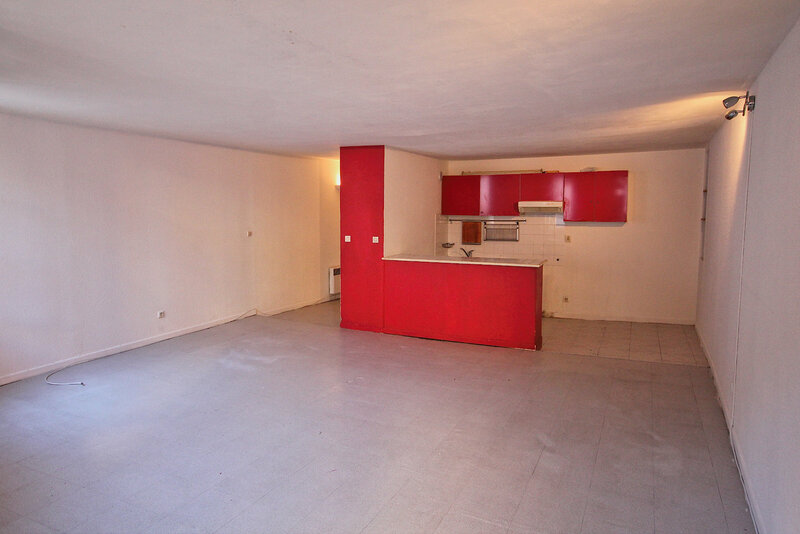 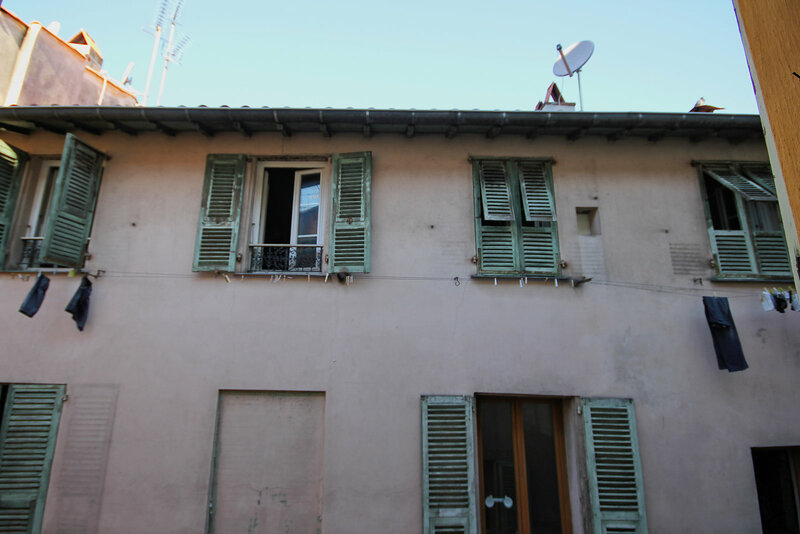 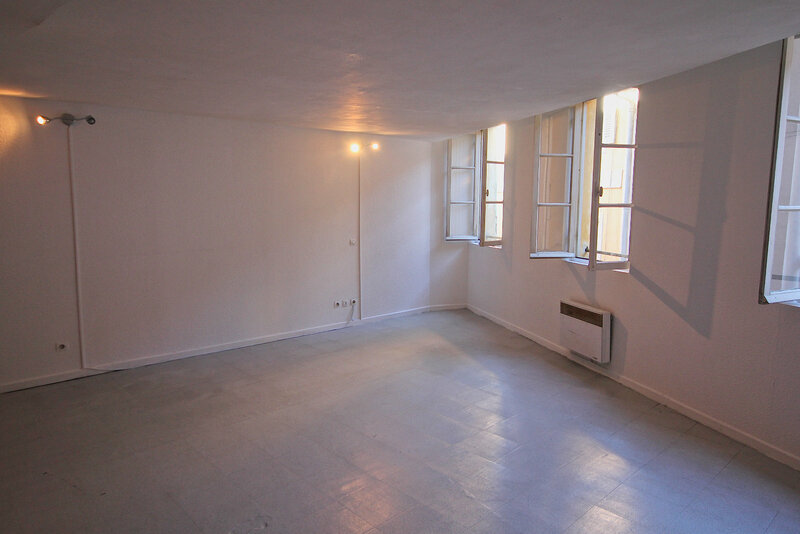 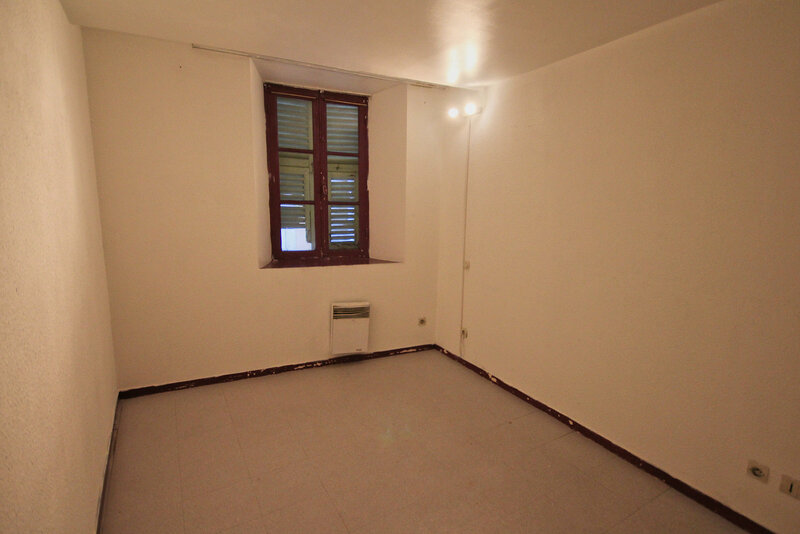 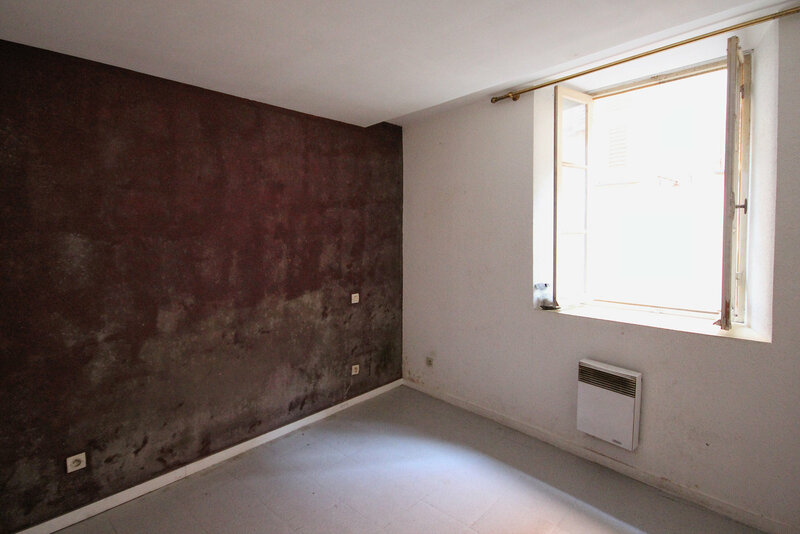 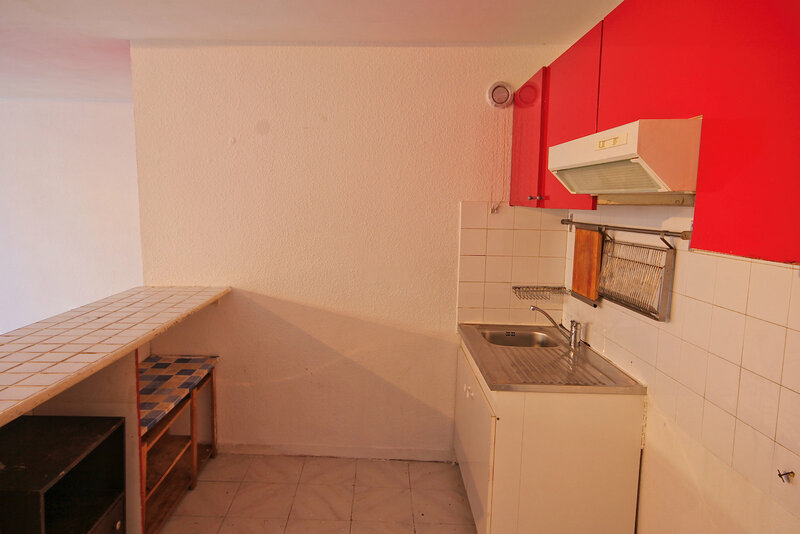 This two bedroom apartment is located in the historic Old Town of Nice near the Cathedral of Sainte Reparate. 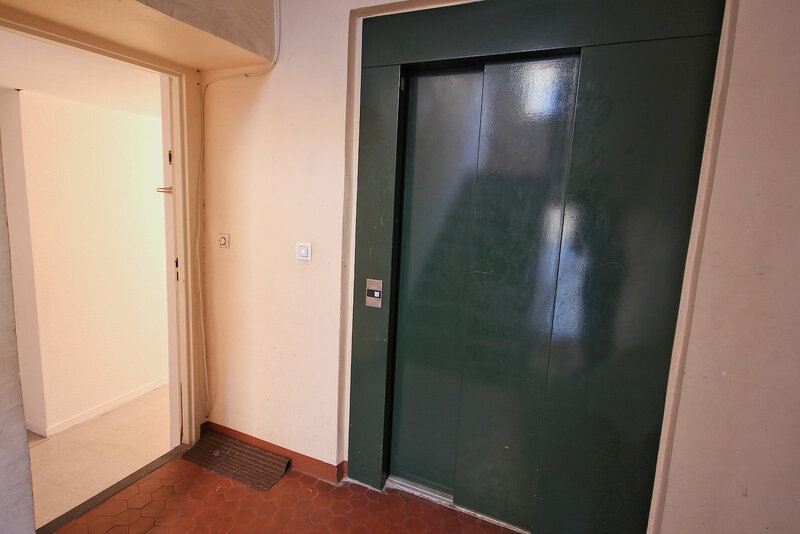 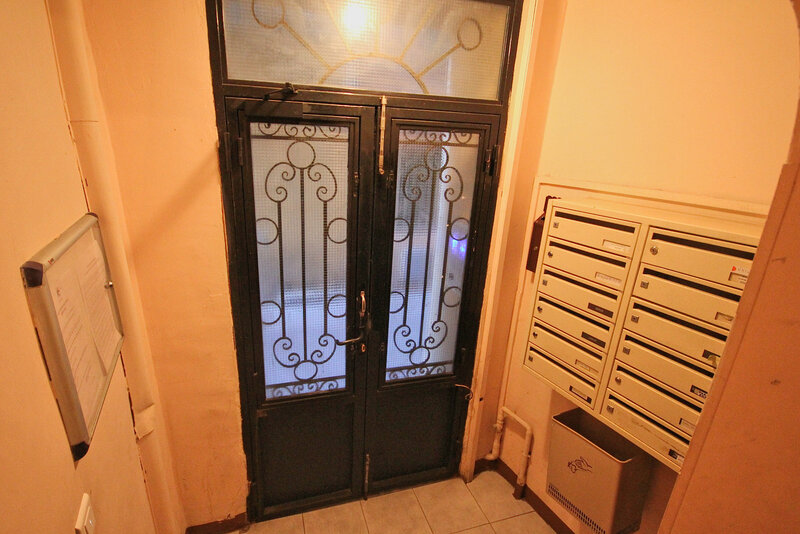 On the 4th floor with a real lift, this large bright apartment requires a complete facelift. 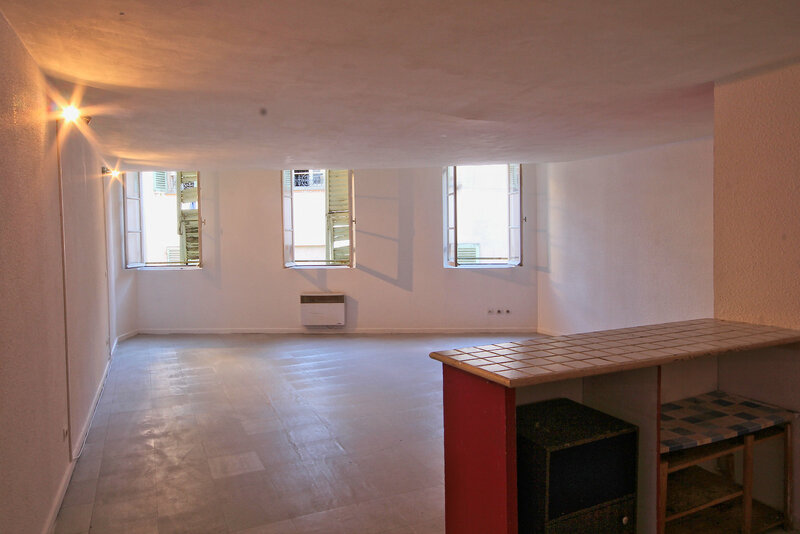 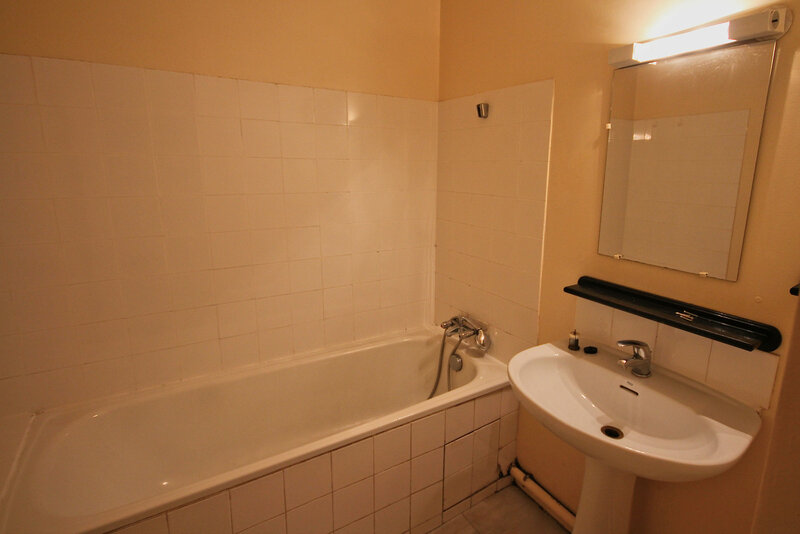 There are many ways this apartment can be opened out, and there is plenty of potential to add value. 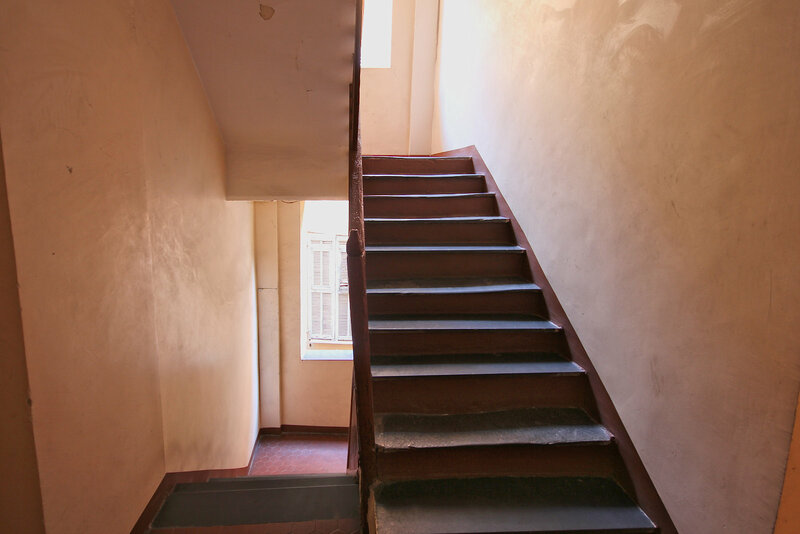 One of the rare renovation projects that can be redone exactly as YOU want it.